Our best seller featured in countless magazines. 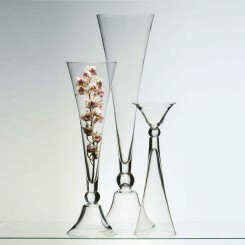 Reversible bell shaped vase for elaborate floral arrangements. 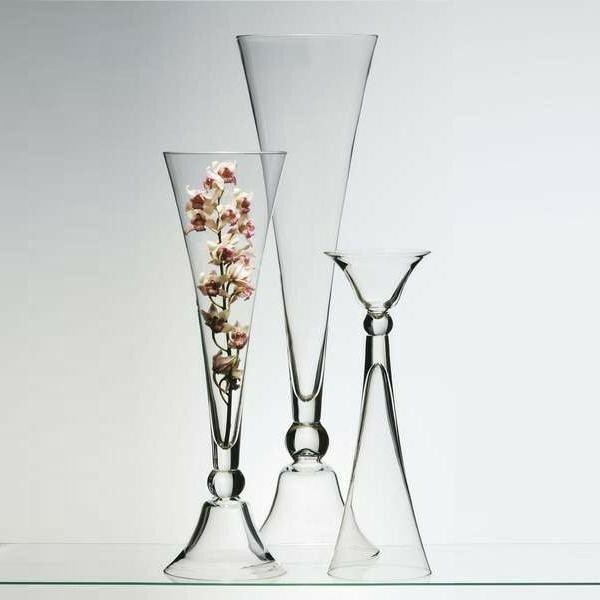 Elegant and classic vase available in 3 sizes.